Imagine living in a country that’s not just one piece of land, but 17,000 islands. You might have to take a boat to visit your grandmother or even to buy school clothes. Welcome to Indonesia. This country of many islands sits between the Pacific and Indian Oceans. Most of the islands are low coastal plains, but the larger islands have mountains and even volcanoes. Indonesia is a hot, tropical place with jungles and exotic animals. Indonesia was ruled by the Netherlands until 1945. Since then, the country has had wars and conflicts. Today, the country is a democracy and the government is trying to improve living conditions for its residents. Indonesia is the largest Muslim country in the world. Sometimes Christians and Muslims have disagreements. The islands of Indonesia were affected by the 2004 Indian Ocean tsunami. An earthquake in the Indian Ocean sent 50 foot waves crashing into the islands. Over 150,000 people died in the tsunami, which affected countries from southern Asia to Africa. 221,932,000 people live in Indonesia. Most of them live on the island of Java, which is about the size of New York State. Indonesia has 742,308 square miles of land. People speak Bahasa Indonesian, English, Dutch and local dialects. People are Muslim, Protestant, Roman Catholic, Buddhist or Hindu. People in Indonesia can expect to live to be 68 years old. 89 percent of adults can read. A video showcasing the culture of Indonesia. Question: What do people in Indonesia do for fun? Answer: People play games, just like you do. They like to watch bull fights or play football or basketball. Here’s a map of the country of Indonesia and all its cities and villages. Zoom in to get into street level or zoom out to see other countries around Indonesia! You can see the terrain, but also see the roads, images of the buildings and even take a 3D tour through the streets of the cities of Indonesia, as though you are actually there! 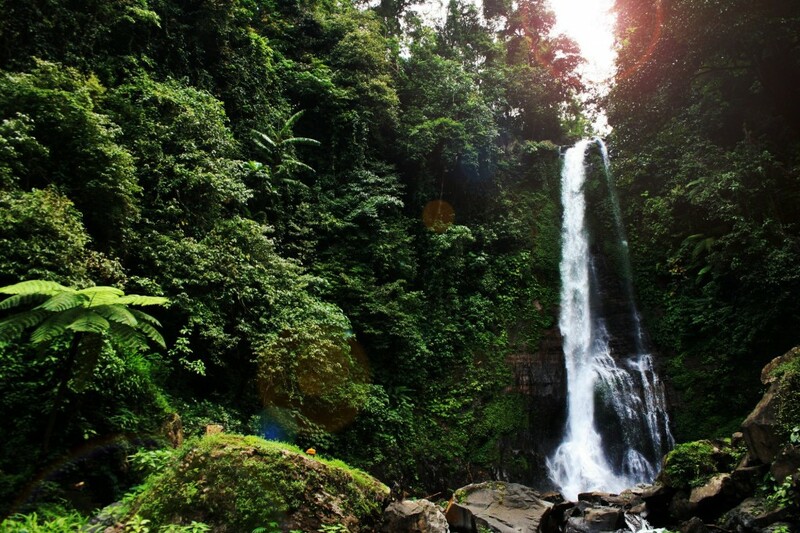 Enjoyed the Natural Science for Kids website all about Indonesia info? Take the FREE & fun Indonesia quiz and download FREE Indonesia worksheet for kids. For lengthy info click here. Declan, Tobin. " Indonesia Facts for Kids ." Easy Science for Kids, Apr 2019. Web. 21 Apr 2019. < https://easyscienceforkids.com/all-about-indonesia/ >.